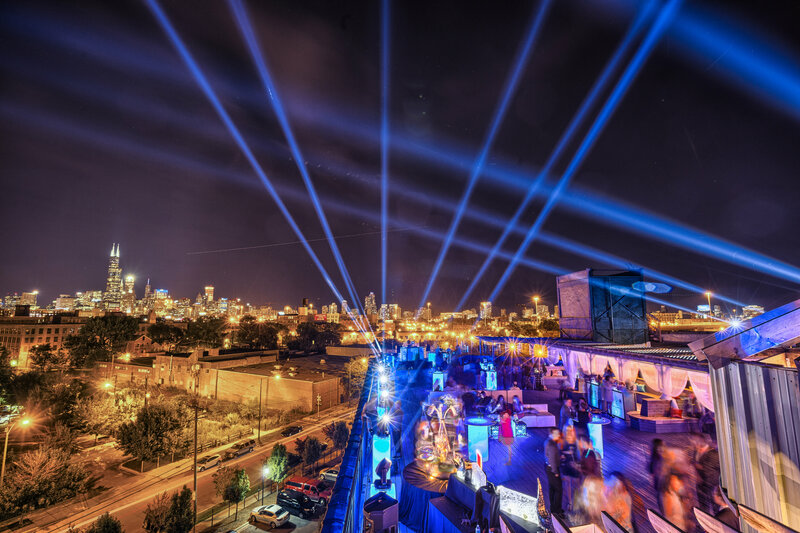 Ideally situated in Chicagoʼs Pilsen neighborhood, Lacuna offers a truly unique setting for your next event. Built in 1897 as what once was the worldʼs largest macaroni factory, the 5 story, 250,000 sq. 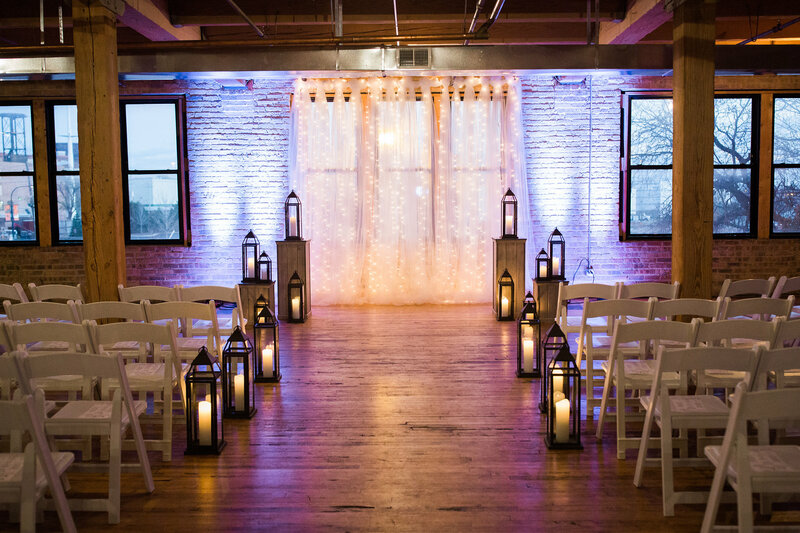 ft. space maintains much of the original charm as the building has been carefully restored using a variety of the original materials. 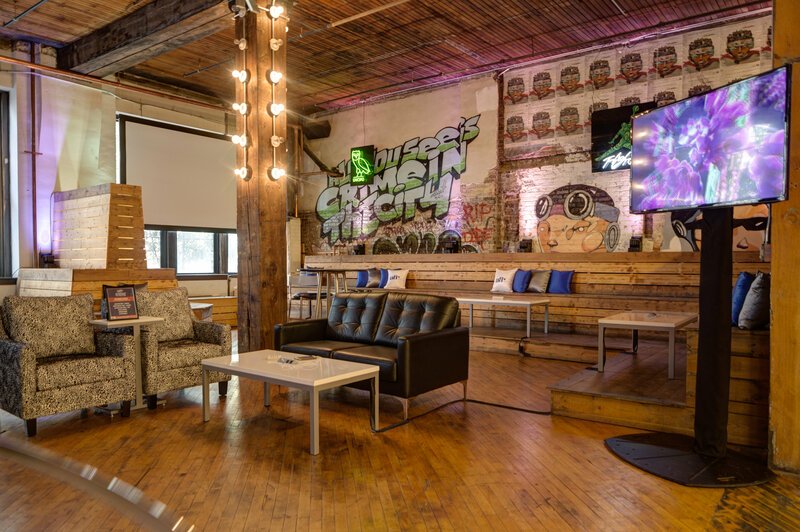 Lacuna is also home to many talented Chicago artists and their one of a kind creations can be found throughout building and used as decor for private events. 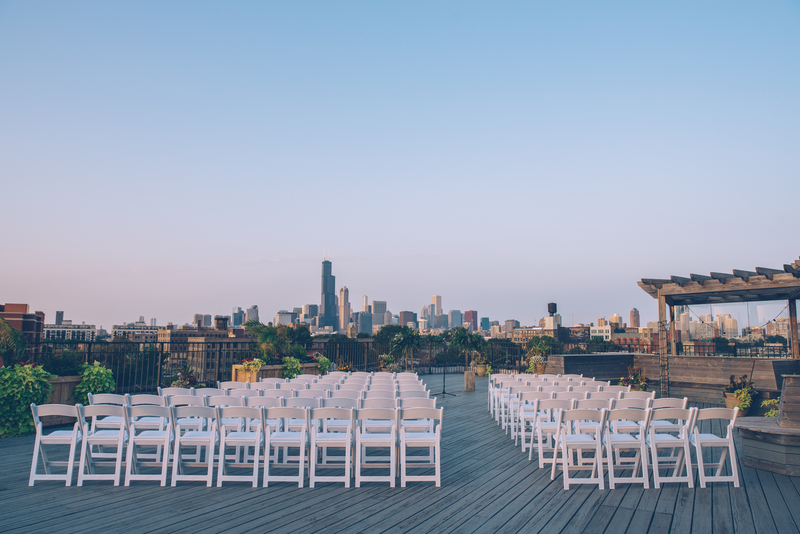 In the Summer months, the rooftop provides stunning views of the cityʼs skyline and is perfect for an outdoor ceremony or cocktail reception. 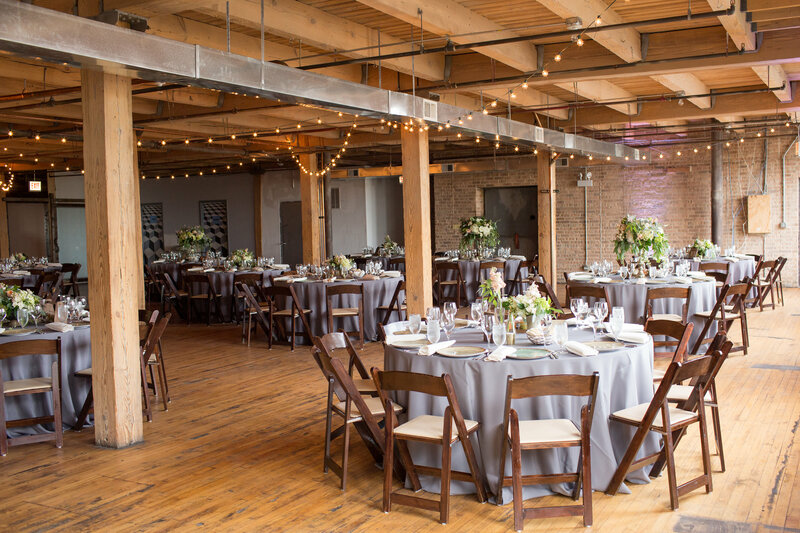 Every event at Lacuna is catered by our in-house caterer, LM Catering, who expertly handles all food and beverage needs. 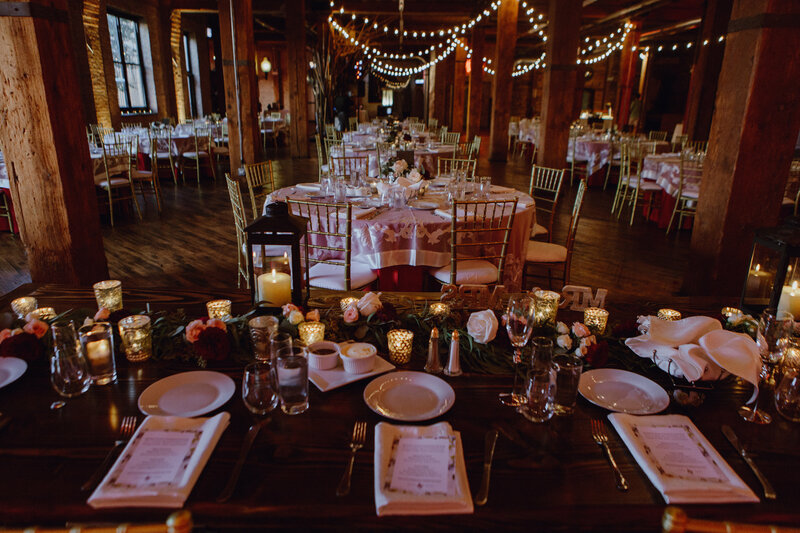 The culinary team of experts at LM Catering will work with you to build your menu using only the freshest and most seasonal ingredients.